Handyman special. 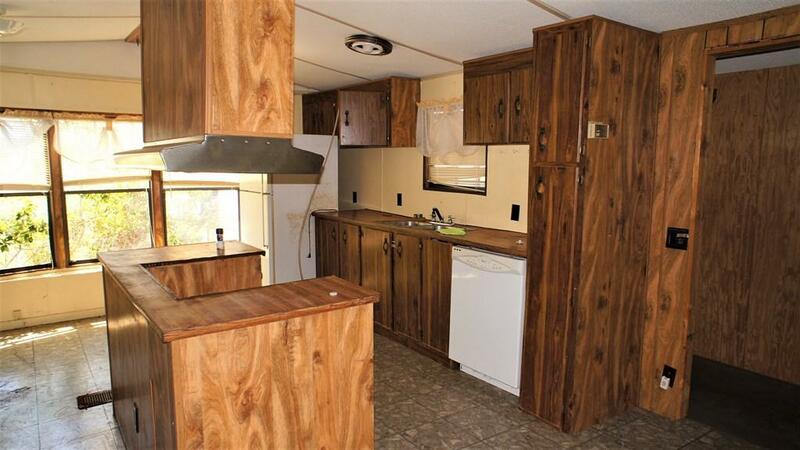 Roomy 2BR/1BA mobile home located 3 blocks from the beach. There is a separate living room/sun room off the main living area. 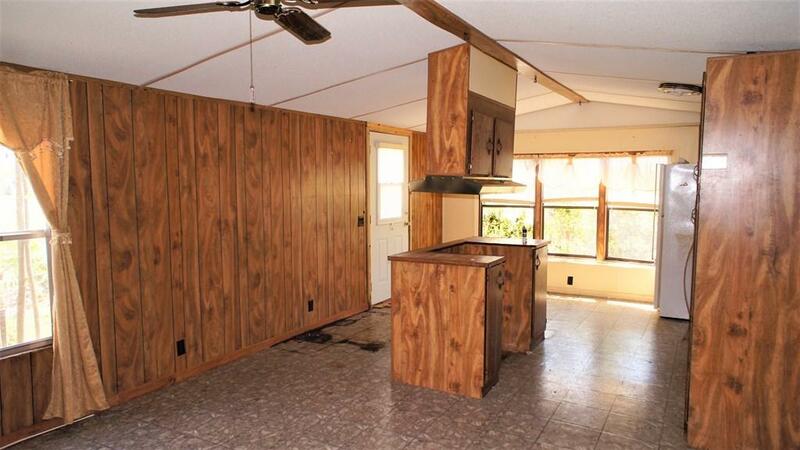 Screened back porch for enjoying family time or quiet evenings watching the fireflies in the woods out back. 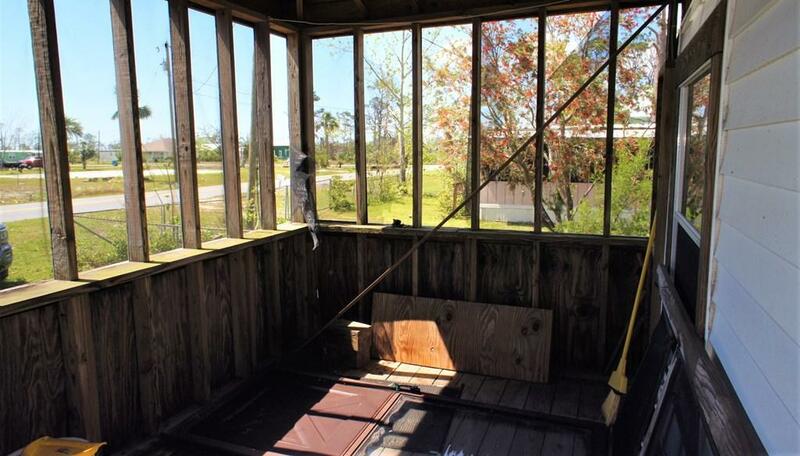 The storage building within the fenced yard offers plenty of room for garden tools and fishing gear. 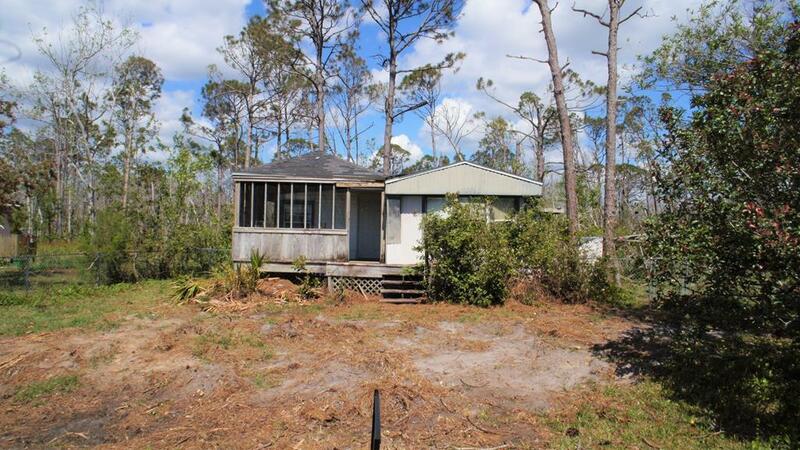 With some TLC, this home could be the perfect beach cottage or weekend retreat.